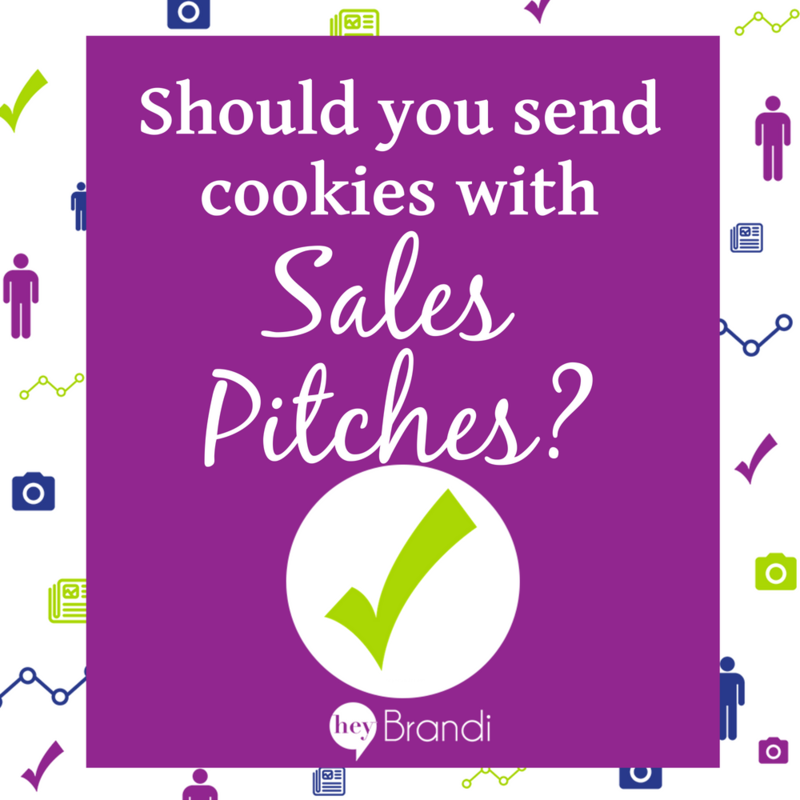 Should You Send Cookies with Sales Pitches? 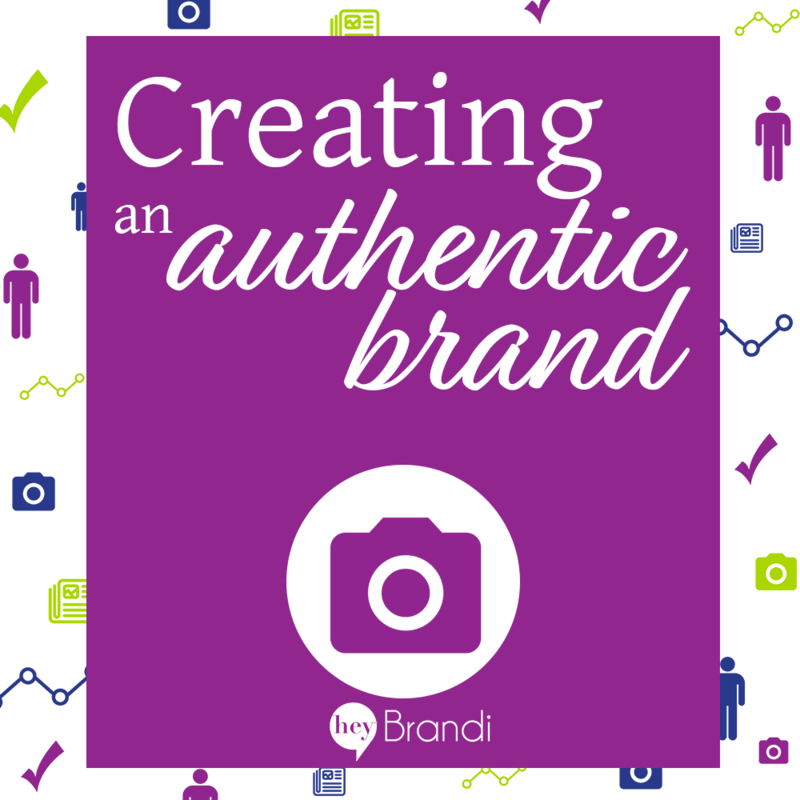 What is an “Authentic Brand”? 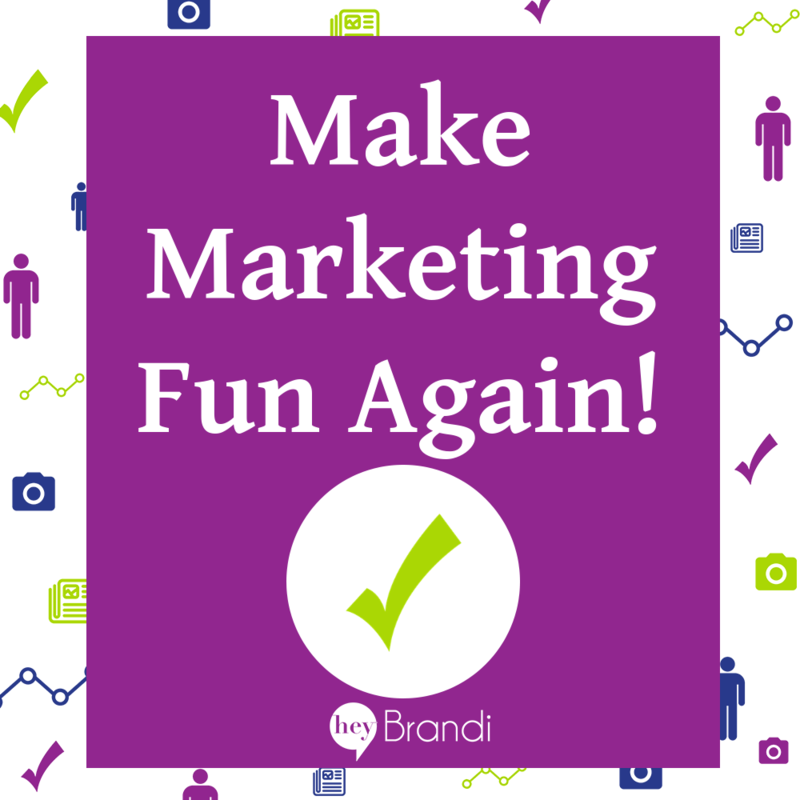 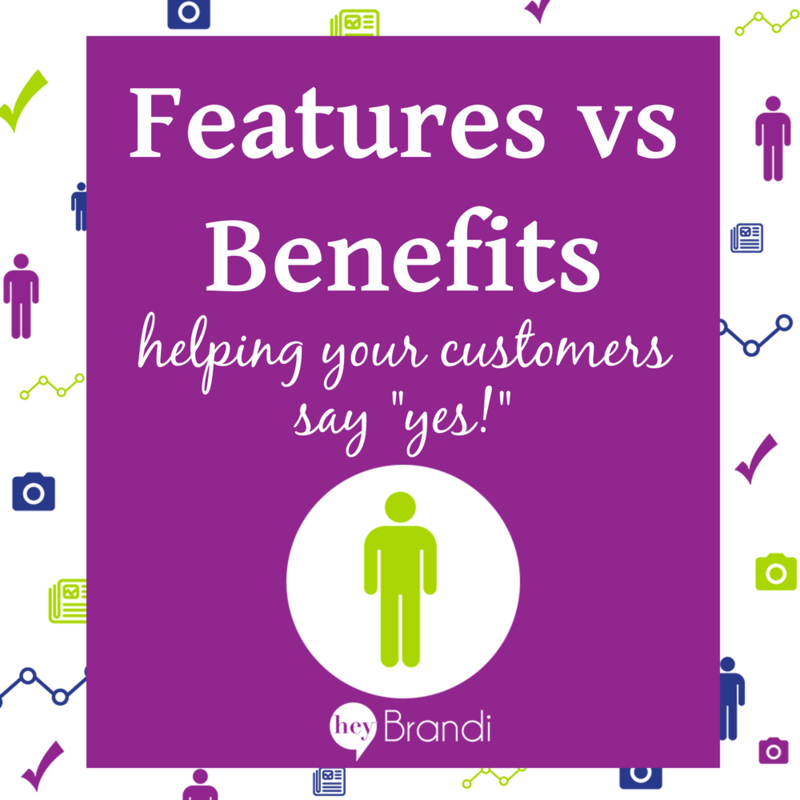 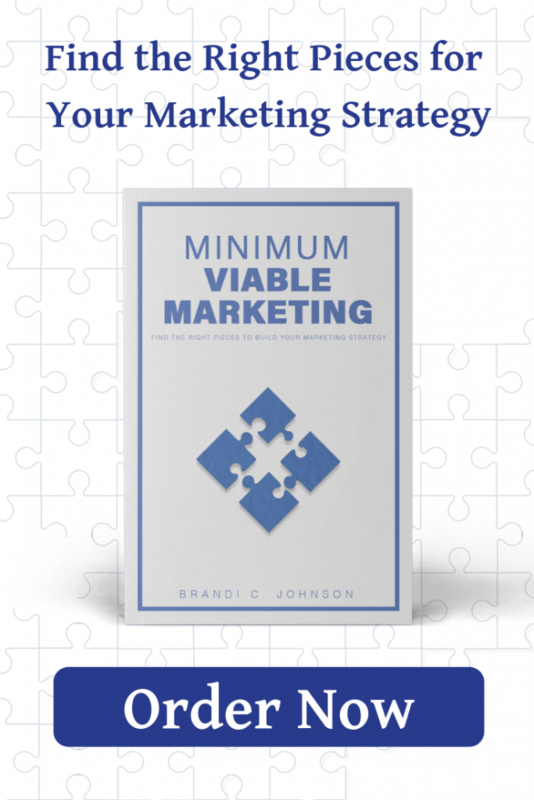 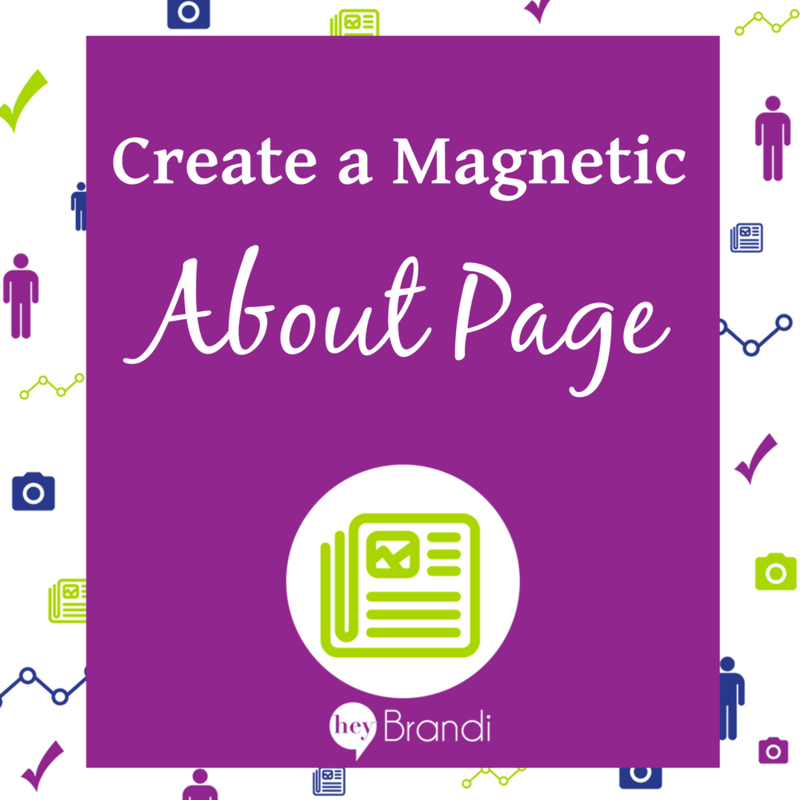 Hey Brandi, When I sit down to write for my business, it never quite comes out the way I want….